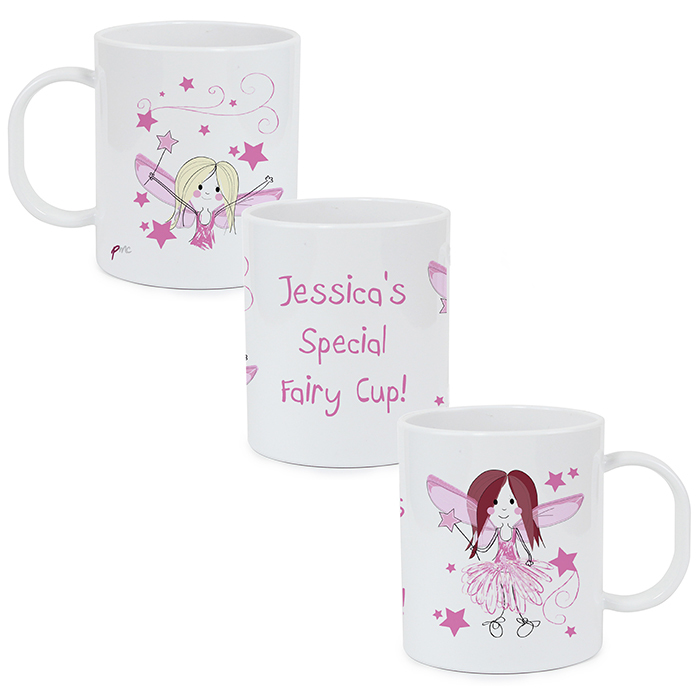 This Fairy Personalised Plastic Mug makes a great personalised gift for a young girl! 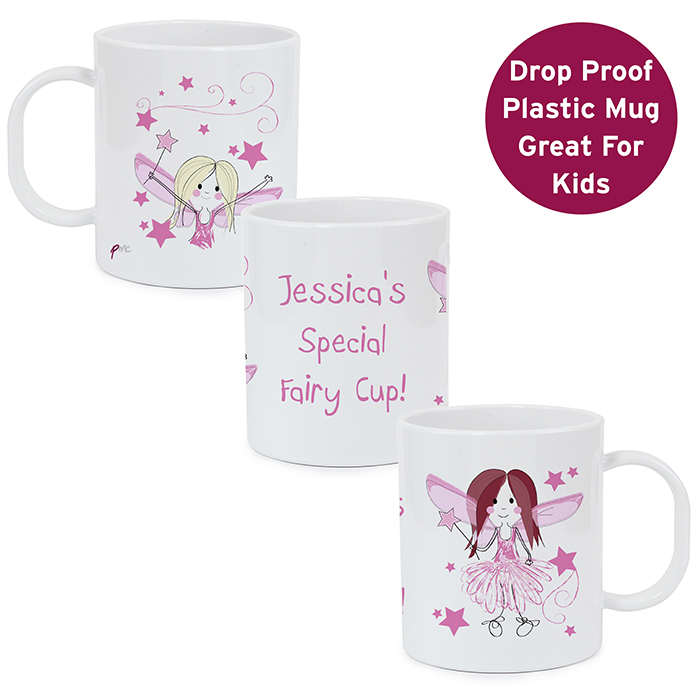 Personalise this Fairy design plastic mug with any name (using up to 12 characters). 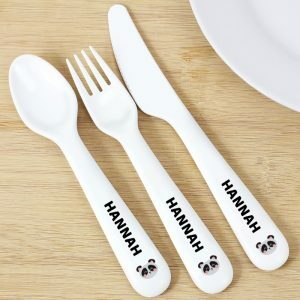 Please include ‘s after the name. 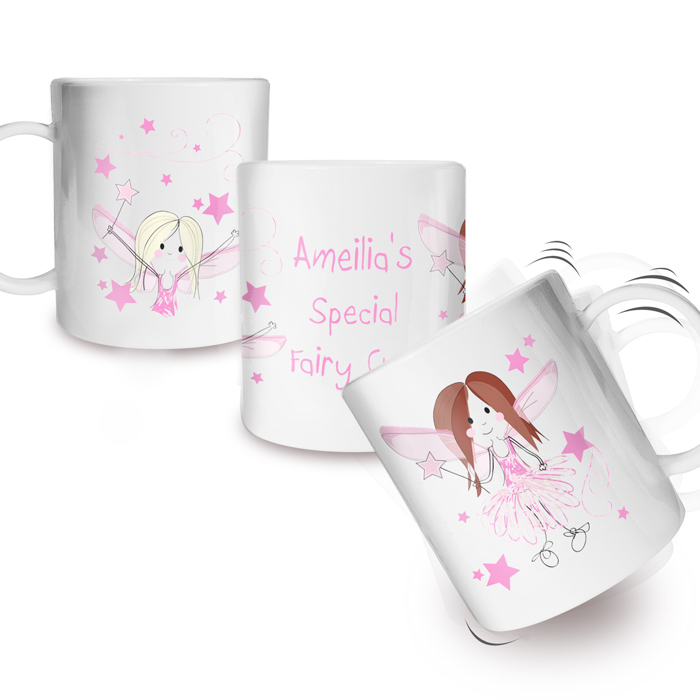 Our Personalised Plastic Cups are great for kids moving on from sippy cups and who want to be a bit more independent. ‘Special Fairy Cup’ is standard text. 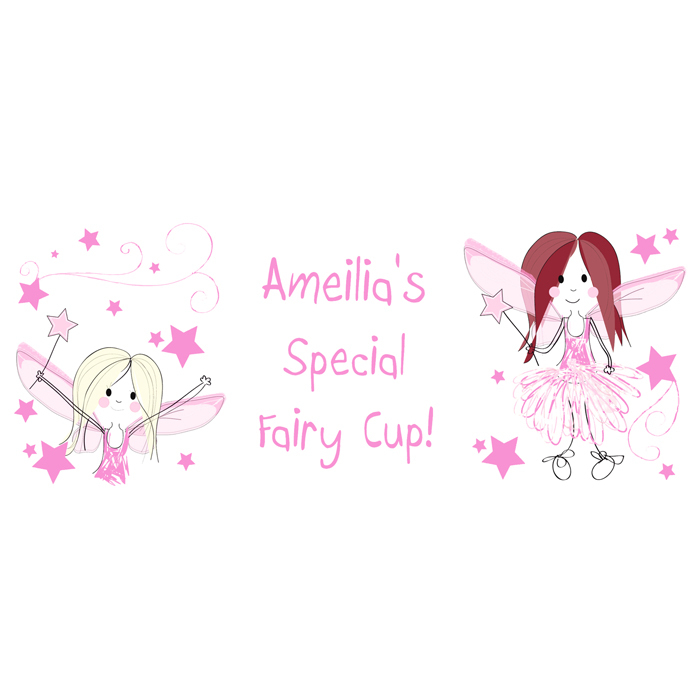 Team our personalised plastic cups with our personalised dining sets, personalised cutlery, placemats and plates. 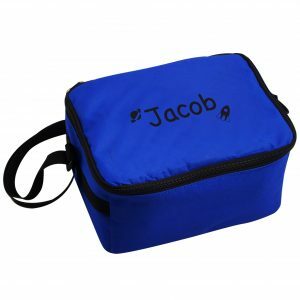 To personalise simply enter the name required in the text box. 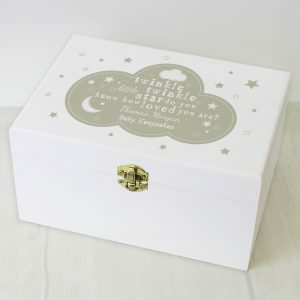 Gift Wrapping Service available for this item. 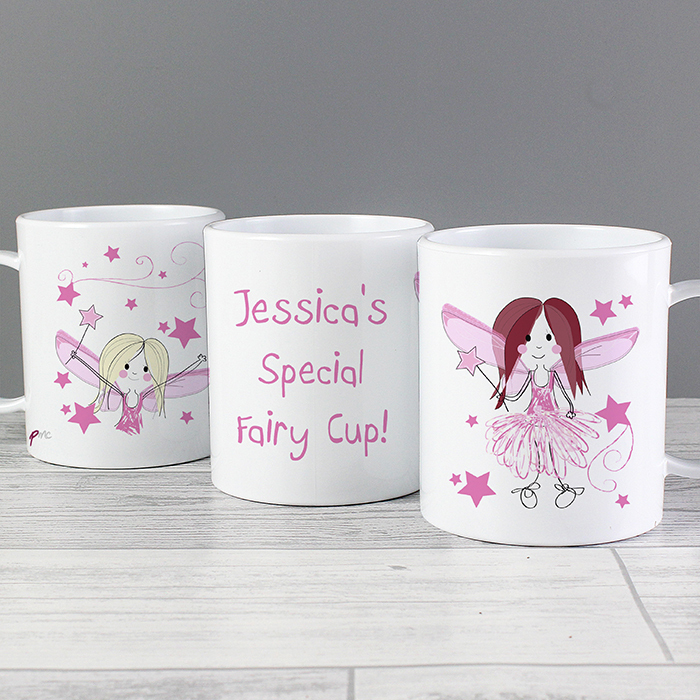 Please allow approx. 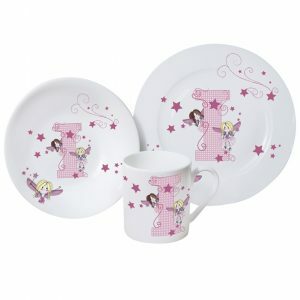 1-3 working days for dispatch of this item. Express delivery option available at checkout.